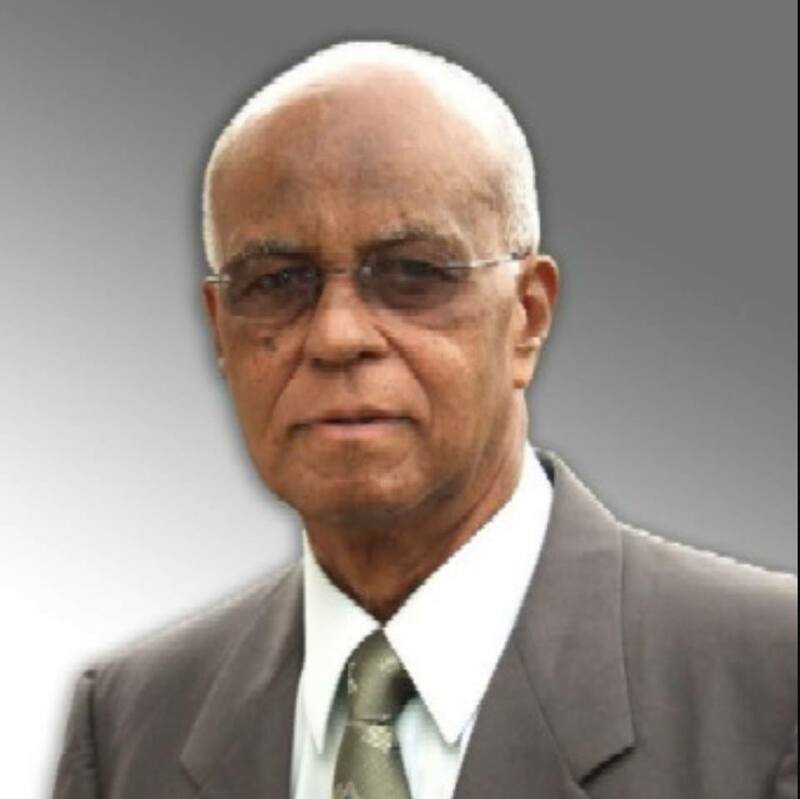 Former Chief Minister of Montserrat Bertrand B. Osborne died today after a long battle with illness. Mr Osborne served as Chief Minister of Montserrat from November 13th 1996 to August 27th 1997, during the height of the volcanic crisis and was a member of the Montserrat Legislative Council for 14 years. The Hon.Deputy Governor, Lyndell Simpson in a press statement described Osborne as a great man who maintained a deep sense of humility, integrity and dedication to the public service and the people of Montserrat. Mrs Simpson says the many facets of his extraordinary life and legacy to include managing MS Osborne Limited for 46 years (1967 – 2013) will live on in the hearts and minds of all who had the privilege to know him, learn from him, and work alongside him. Montserrat, she said, has lost a leader, an exemplary man of deep principles and patriotism. The Honourable Deputy Governor said the Montserrat Public Service most respectfully conveys its sincerest condolences to Mr Osborne’s bereaved wife, children, family and loved ones. Former Premier Reuben T. Meade late Tuesday extended his condolences to the family, relatives and close friends of Montserrat’s fifth Chief Minister. Meade said he had the utmost respect for Osborne despite their political differences “he was always a gentleman. Despite his very short tenure as our Chief Minister, he made admirable contributions from the opposition benches. “Hon. Bertram Osborne as a businessman helped innumerable persons through the ready availability of credit. Many persons were able to own a house due largely to his willingness to help. He trusted people but despite the lack of trustworthiness of many, he continued to help. Leader of Government, the Hon. Premier Donaldson Romeo also added his heartfelt condolences to the family and friends of the former head of government. “He was a man of tolerance, solidarity and justice, who lived well with the people and served his country, fearlessly. Montserrat has indeed lost a stalwart who has demonstrated his love for Montserrat and desire to see Montserrat develop, through his political contribution and his work in the private sector. We are deeply saddened by his passing but we know he has left a legacy that will live on for generations to come.